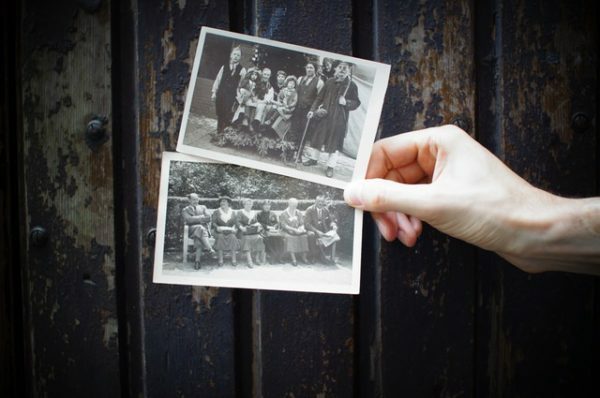 Do you research your family’s genealogy, or are you thinking of starting? I’ve studied my family’s history for decades, and it continues to fascinate me. 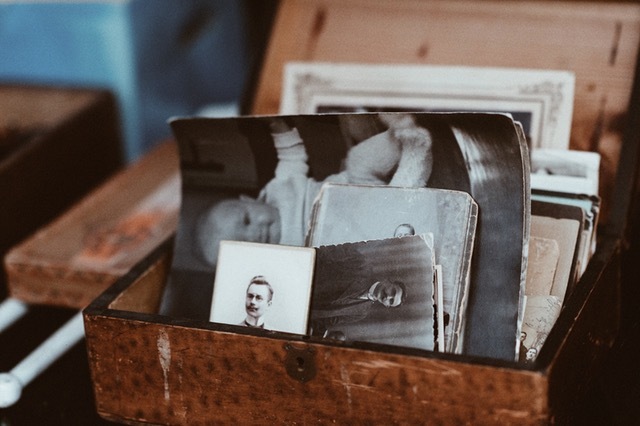 Often, figuring out ancestral connections is like solving a mystery. It’s engrossing and even addicting. Once you start down a path, it’s really hard to stop until you find the answer you seek. I hope these 10 genealogy posts will give you a hand in your family history research and also help you to better understand your ancestors’ lives. 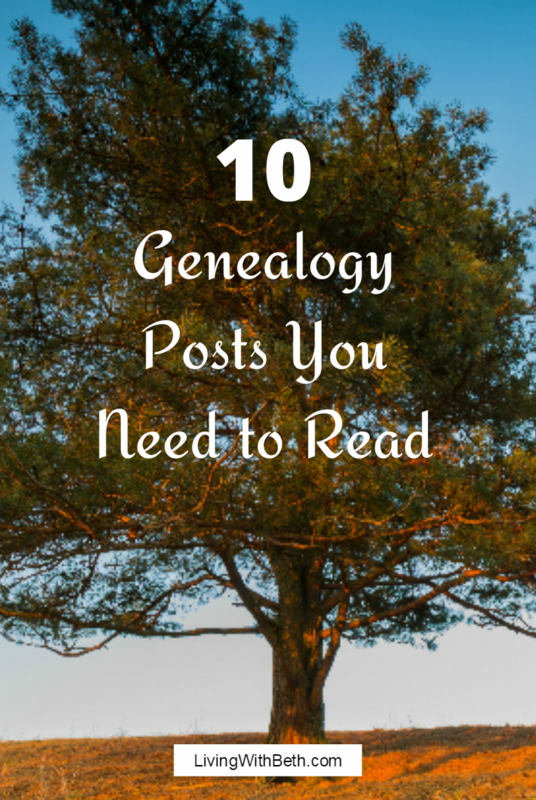 Read 10 Places to Start Your Genealogy Research even if you’ve already begun hunting for your ancestors. You might pick up some tips you haven’t thought of. As of this writing, you can still use Findagrave.com for free. However, I just found out that Ancestry.com bought Findagrave, so it’s anyone’s guess whether it’ll remain free down the road. The site offers an amazing amount of information on your forebears. 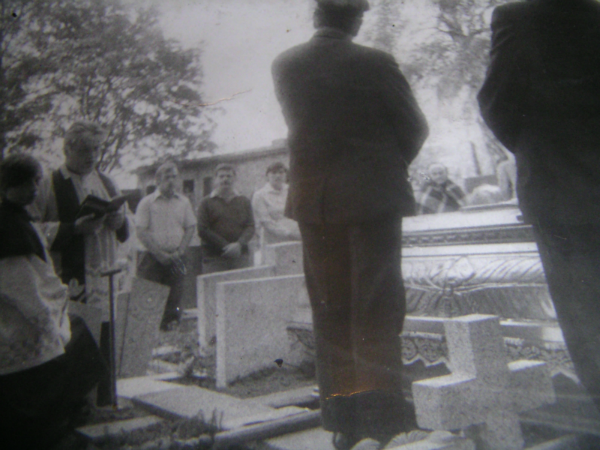 You’ll mainly see photos and transcriptions of gravestones. However, some folks have been kind enough to add newspaper obituaries and other interesting tidbits. What’s the biggest mistake most amateur genealogists make in researching their ancestors online? Read this article to find out. Almost all of us in the U.S. who aren’t immigrants ourselves have immigrant ancestors. Finding out more about your family’s immigrant ancestors can help you gain an understanding of what life may have been like for them. One of the dark sides to genealogy research is the many disturbing things you’ll discover along the way. This post shines a light into those dark corners. My husband bought me an ancestral DNA testing kit as a surprise Christmas gift because it was something I’d wanted but wouldn’t have bought for myself. The results were even more fascinating and intriguing than I’d anticipated. 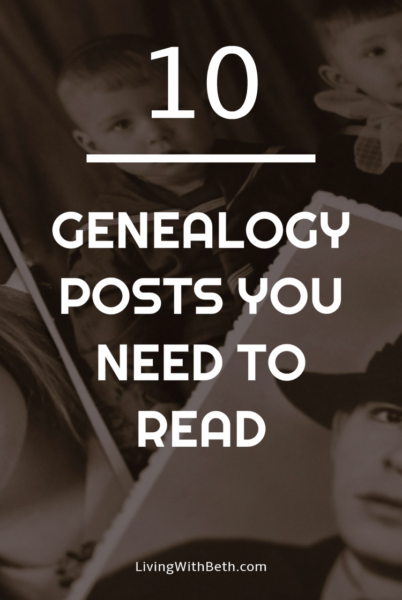 Some things that many folks believe about genealogy that aren’t true can hamper your ancestral research. This post will set you down the right path. Feel like you’re hitting a brick wall in your genealogy quest? 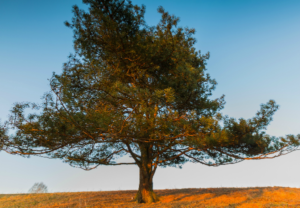 Check out this post about getting through a genealogy research slump for several tips on how to get over the hump. Many immigrants to the U.S. during the late 1800s and early 1900s came through Ellis Island, and you can find a bunch of useful genealogy research information on the Ellis Island website. Do You Descend From Royalty? Some genealogists believe a very high percentage of the current British population is somehow related to the royal family. I’ve seen estimates as high as 80 percent of British citizens having King Edward III as a common descendant. He and his children and grandchildren apparently had a lot of offspring, both legitimate and otherwise. I’d have a hard time believing anywhere close to this number if it weren’t for one thing. I watch genealogy TV shows and have seen several celebrities with British ancestry who turned out to have been descended from the royal family, going back to William the Conqueror. I wouldn’t have thought that so many people out a relatively small group of the famous and formerly famous would descend from royal lines. There are a number of online resources for discovering whether you descend from royalty, regardless of what continent your forebears hail from.